It takes a lot to become a GAF-certified contractor. There are many important requirements, to ensure that only experts are certified. First, they must have all necessary documents for roofing. This includes the license–to account for proper training; and insurance–for both client and employee protection. Second, they must have over seven years of active work. GAF looks for tenured companies in all roofing needs. After that, the candidates must achieve a local satisfaction rating of 99% or higher. Lastly, they should also undergo ongoing training. This way, they know of the latest trends in their services, such as new techniques, materials and equipment. Once a GAF contractor finishes with any service, they double-check to guarantee your new installation is done right. 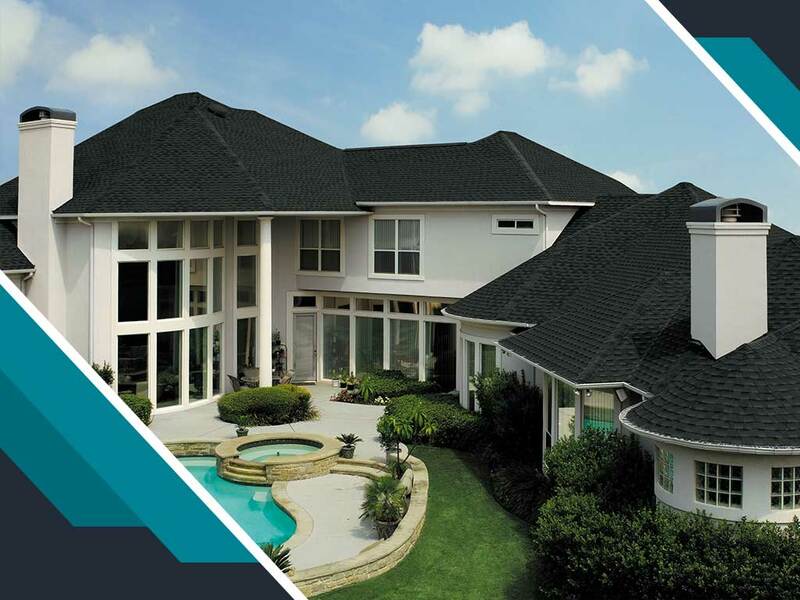 Whether it’s a roof leak repair or replacement, there is a 40-point inspection conducted by GAF experts. This way, all your installations and repairs are checked for quality. If your roof needs repairs for emergencies, the best protection is your previous installation’s warranty. In the event of natural damage or problems in manufacturing, this is one of the best ways to get your roof restored. However, many warranties offered may not be enough. As Master Elite contractors, we can give our clients the Golden Pledge Warranty. It can cover tear-offs and disposals, something overlooked in other warranties. With the Pledge, you can also get a full roof replacement. This covers high winds, manufacturing and workmanship problems. Here at Innovative Roofing and Siding, Inc., we are proud to be GAF certified. Our dedication to excellent service and satisfying the needs of our customers is our top priority. Call (865) 444-6070 or fill out our contact form, and we will respond as soon as possible. We serve homeowners in Knoxville, TN.